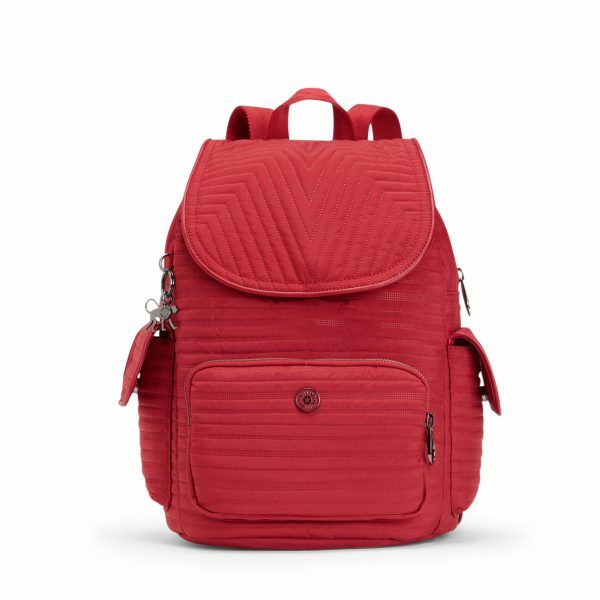 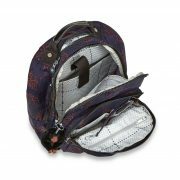 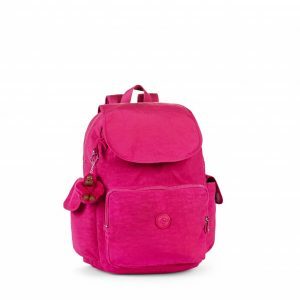 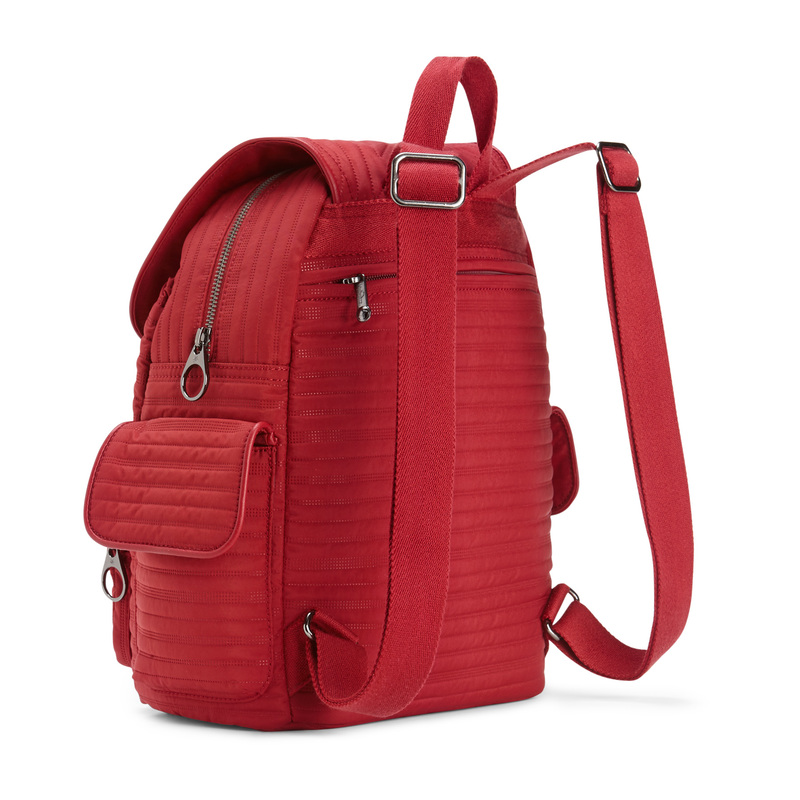 Our small Kipling City Pack backpack is a real delight, combining style, fun and practicality all in one. 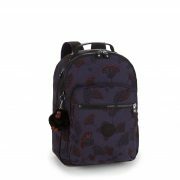 This small backpack comes in a dazzling array of colours and bold graphic prints. This charming little backpack has a multitude of easy reach pockets and plenty of space inside to store all your favourite essentials in style whilst out and about in the city. 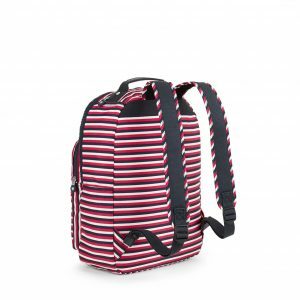 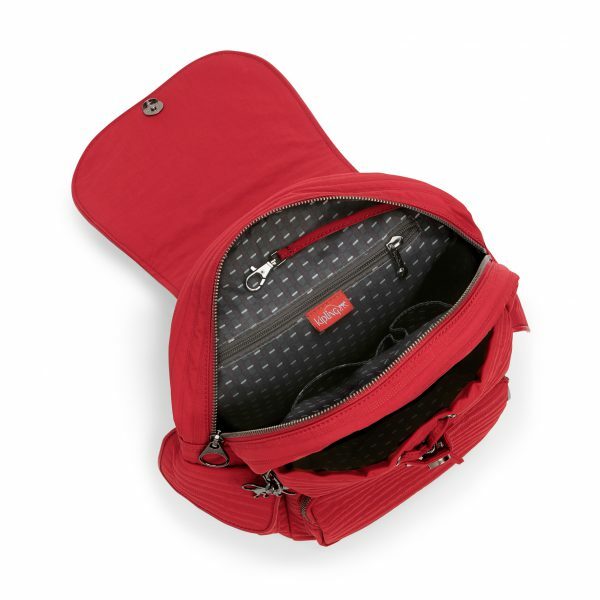 Backpack with Baby changing mat.